Friendship has many facets. The symbols that remind us of our unconditional love to one another come in many forms. But the most common one we see, the daily reminder of our devotion, is a ring. We wear them proudly, and in return are given a sense of comfort and belonging. They become our pledge to our partner, to our friend, that we will love, honor, and remember them forever. Two years ago in Milan, Italy, four friends - Emanuele Brambilla, Giorgio Bisi, Roberto Dibenedetto, and David Dibenedetto - birthed a new idea that took the symbolism of love to a whole new level. The group aspired to capture our euphoric feelings of love and commitment for our pets and turn them into tangible symbols. 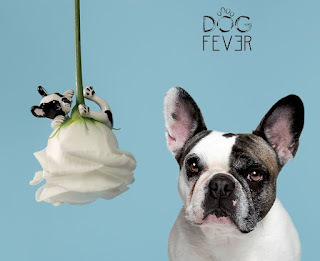 They created a unique jewelry brand, Dog Fever, which designs rings, pendants, bracelets, earrings, and more in the shape of dogs. The first collection was launched in 2014 and in two short years has become quite a hit. In the beginning the team faced challenges with strategic direction and planning, as starts-up tend to do, but were able to overcome them. They have grown to a team of seven persons and have established a presence in over 160 stores across USA, Australia, and Italy. As a way to give back to the community the group started a partnership with a local rescue organization, Una Cuccia per la Vita, which takes care of abandoned animals across Europe. 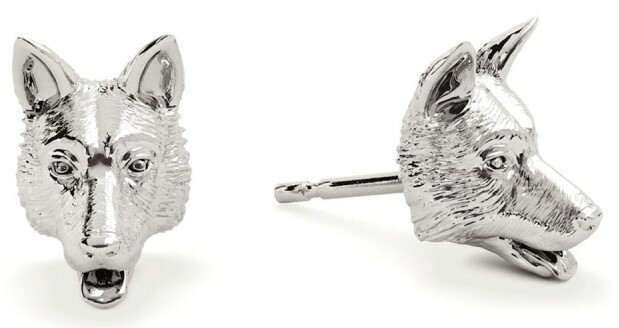 A portion of their proceeds are donated to the organization, and they hosted events called Photo Parties, where rescue dog owners and their dogs could have their photograph taken by a professional fashion photographer. 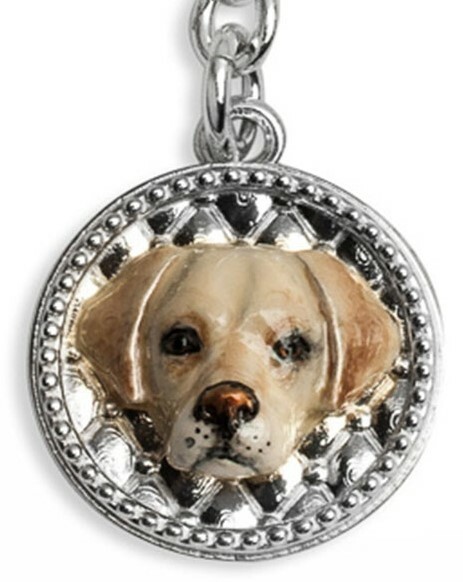 Dog Fever currently features fifty different breeds of dogs in their jewelry collections. And if your breed falls within one of the fifty, they offer a unique customization capability to incorporate the characteristic features of your dog. Their best product for customization is the classic Hug Ring, but it is also possible to customize earrings, and other items on special request. Customers can also have their dog’s name engraved into the ring adding another element of personal touch. Inspired by their passion and love for animals, especially dogs and cats, the Dog Fever team’s character resembles that of a Jack Russel – bursting with energy and endless perseverance. In October they will be launching a new advertising campaign, and at the same time are working to design a men’s line of cufflinks, key rings, and more to be launched in 2017. 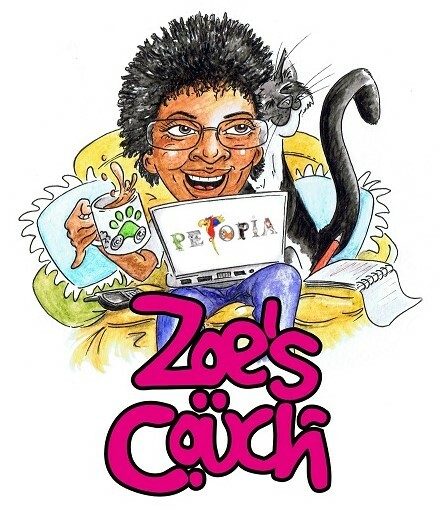 The team has also designed the brand, Cat Fever, and are working to combine it with Dog Fever and create a synergic union. When speaking with their sales director and founding father, Emanuele, he explained that quality is one of their strongest pillars. Their individual strengths and talents combined with years of friendship have been key elements in their success. My parents told me that I came out of the womb adoring animals, and the love affair has continued ever sense. As a pet owner I can immediately relate to the brand and applaud their mission. The memories that I have created over the years with my pets will remain with me for eternity. But wearing a daily reminder, a symbol of our eternal friendship that remains close to my heart, is something I not only believe in, but am eager to share with the world.